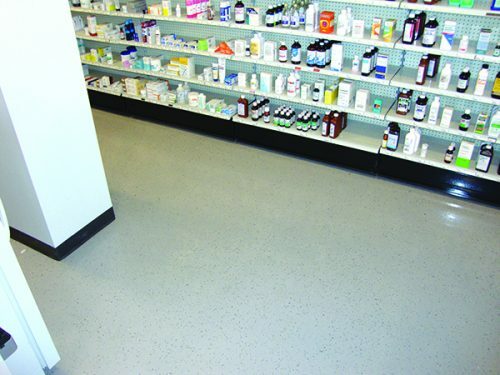 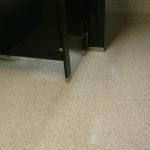 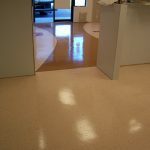 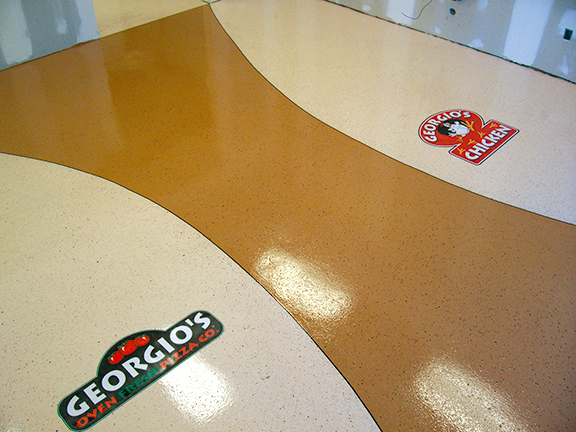 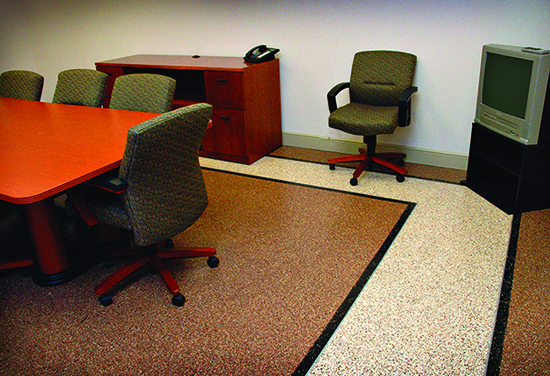 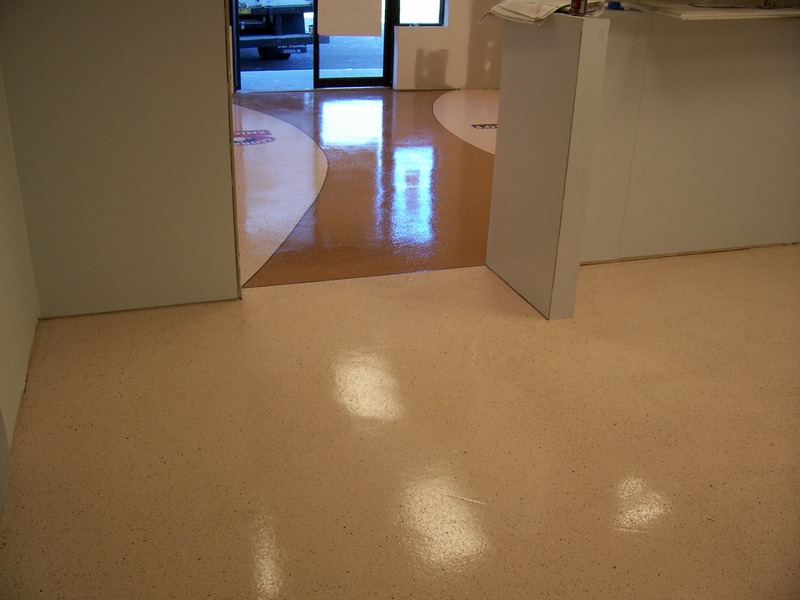 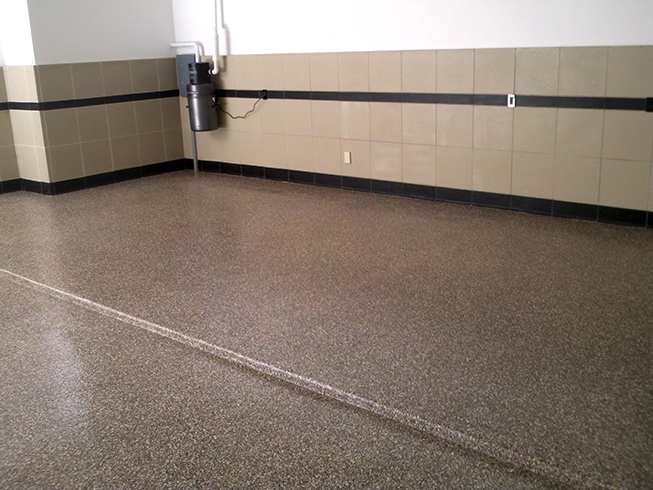 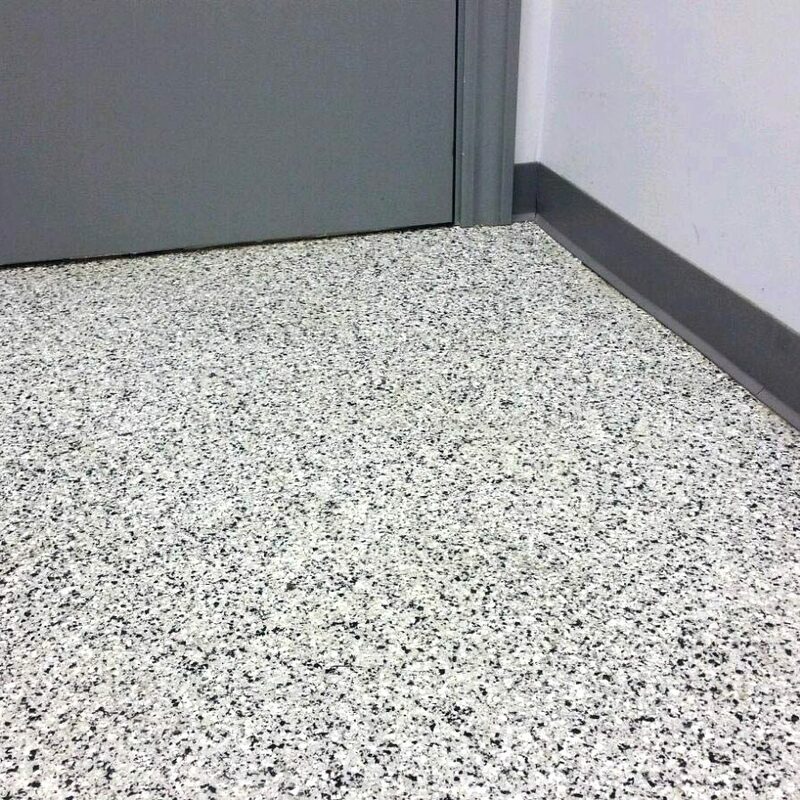 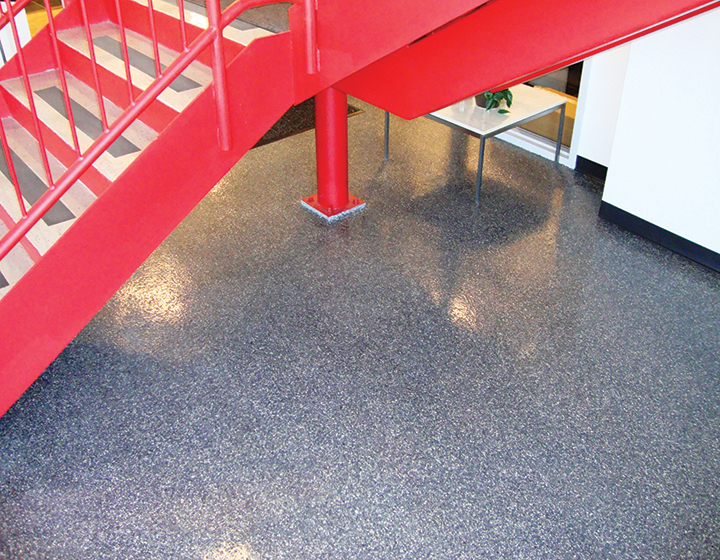 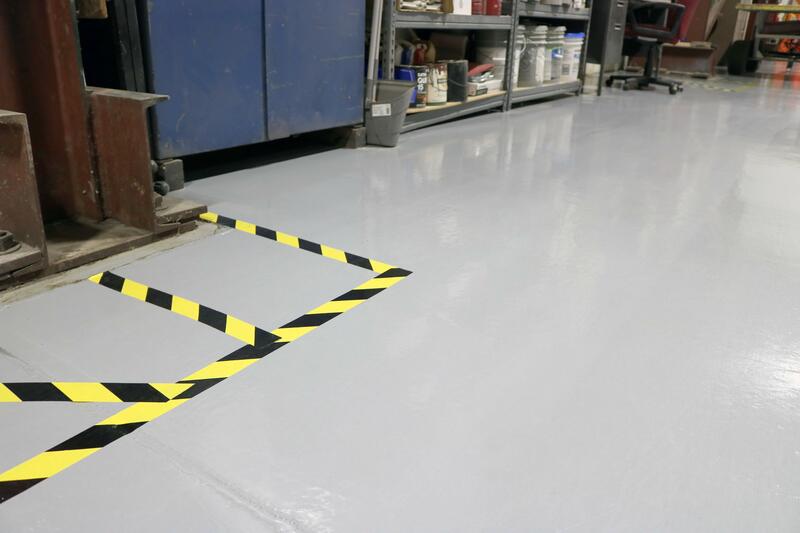 Simon FS is a seamless epoxy coating system that combines high-quality resins with a variety of colored vinyl flakes, making it ideal for any indoor area within a commercial environment that need’s a facelift. 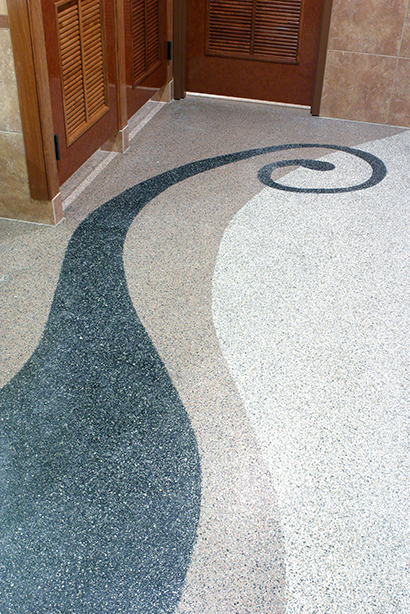 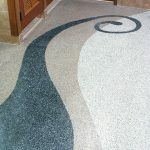 This decorative system, which can be can be applied directly over the concrete, improves its appearance, adds slip resistance and makes the surface area very easy to clean and maintain. 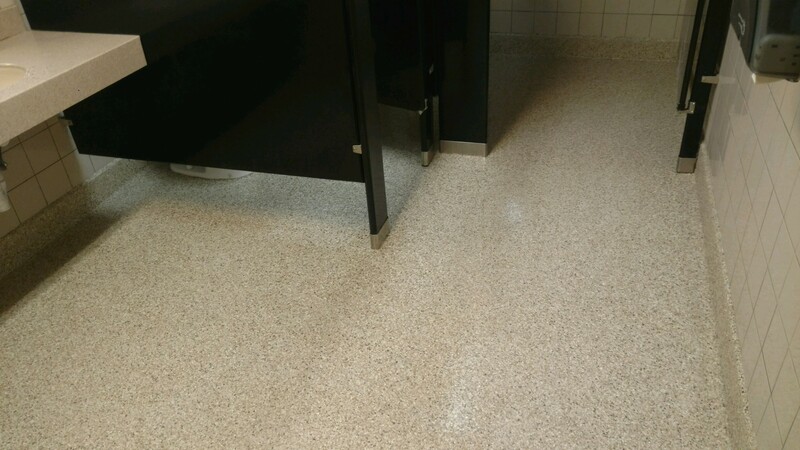 Before deciding to replace your damaged or worn concrete, contact Simon Surfaces to discuss resurfacing options with one of our high-strength, concrete-alternative systems.